This section is all user contributed stories, tips, questions and advice. I hope you find some helpful advice in here! If you have a question that isn't asked or answered, you can ask it here. Are There Grizzlies in Colorado? 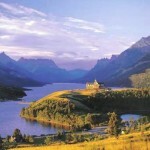 Read unbiased Prince of Wales Hotel reviews by actual visitors to the Prince of Wales Waterton Hotel. 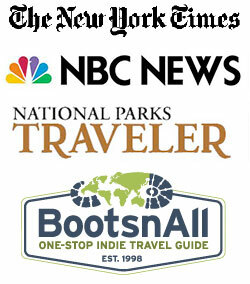 GNP Travel Guide.com is your #1 resource for Glacier! What Hiking Gear is Needed for Glacier National Park? Hi there, We are planning on coming to Glacier National Park to hike for 2 weeks this year. We love long hikes, cool weather, fewer crowds and fall colors.